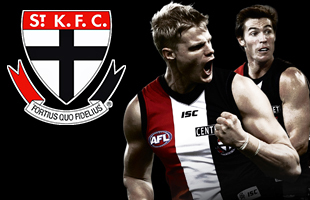 Over the next few days, AFL New Zealand media will take a look at each of the four AFL New Zealand Premiership sides for the upcoming 2019 competition and highlight some of the key players who will make an impact during the season. First up, the Northern Suns. It will be a new look Northern Suns side in 2019 as they strive to win their maiden AFL New Zealand Premiership. After a successful 2017 season which saw the Sun’s push the Saints for the title, 2018 was deemed disappointing as they finished in fourth place with only two wins to their name. The shining light to come out of it meant that they had number 1 pick in the 2018 National Draft. New Head Coach James Bowden selected Patrick Landy as their first pick in the 2018 National draft as they bolstered their ruck stocks. With both Landy and Josh Allen in the squad, the Suns will look to focus on winning the centre clearances. The side’s midfield looks lethal and includes New Zealand players, Ben Hick (Captain), Will Dickinson, Liam Beattie and Josh Mackie. The Suns lacked a notable goal kicker last season and have picked up James Considine who is handy in front of goal. University Blues rising star Lachlan Salmon is relatively unknown in the community but has a lot of talent and will be another player to watch. 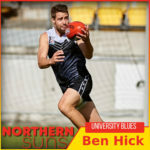 New Northern Suns Captain Ben Hick will look to make a statement in the 2019 AFL New Zealand Premiership. The hard running midfielder returned from injury in late 2018 and returned to local Auckland club side, the University Blues, helping them win the Premiership. A nominee for the 2018 Senior Men’s Player of the year, Hick has been a stand out in the AFL New Zealand Premiership playing for the Southern Saints in 2016-2017 and was a squad member of the 2017 Premiership side. Ben made his debut at the 2017 International Cup after having been involved in the AFL New Zealand High Performance Programme for ten years and earned a spot in the International Cup World Team through hard work and determination. 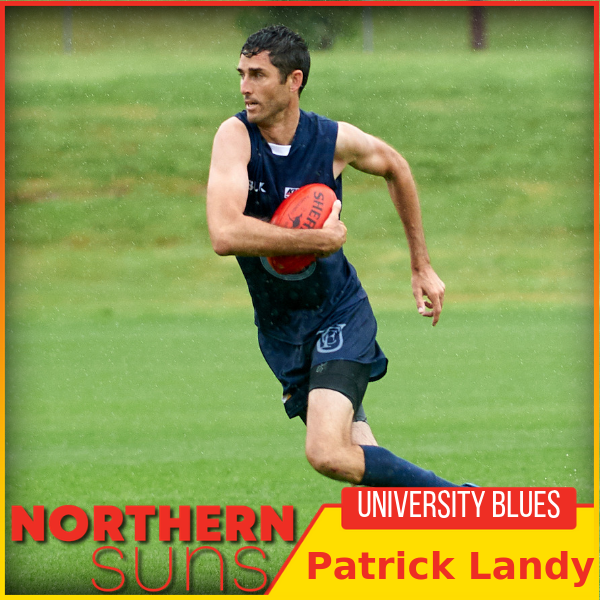 2018 AFLNZ National Draft number 1 pick Patrick Landy will be an exciting addition to the Suns this season. Landy won a Auckland AFL Premiership with the University Blues along with picking up the ‘Wells Medal’ for Best on Ground in the Grand Final. 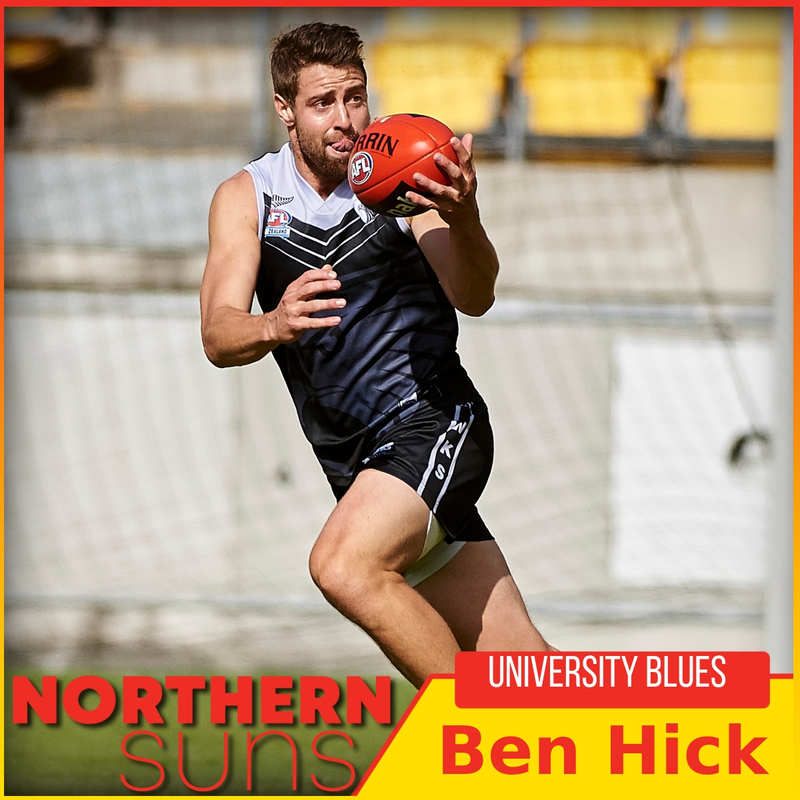 The tall ruckman was a revelation for the University Blues during 2018 and already has the advantage with his fellow Blues team mate Ben Hick feeding off his taps from stoppages. *The views expressed in this in this article are those of the author and do not necessarily represent the views of AFL New Zealand.